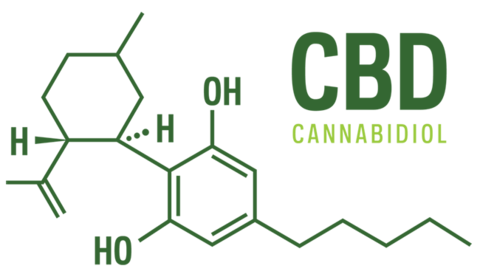 Cannabidiol (CBD), is a non-psychoactive component of the cannabis plant. 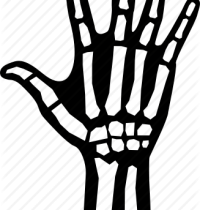 It is useful in re-balancing the vital components of the skeletal, circulatory, and nervous systems. 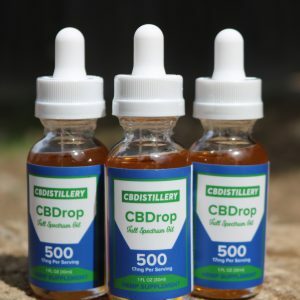 Cannabidiol (CBD), is a non-psychoactive component of the cannabis plant. It is useful in re-balancing the vital components of the skeletal, circulatory, and nervous systems. 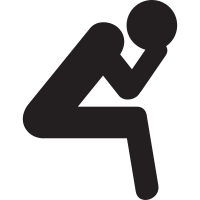 Problems in these systems can cause pain and discomfort. Utilizing CBD products has helped people reduce this discomfort without the psychoactive effects of traditional cannabis or marijuana. 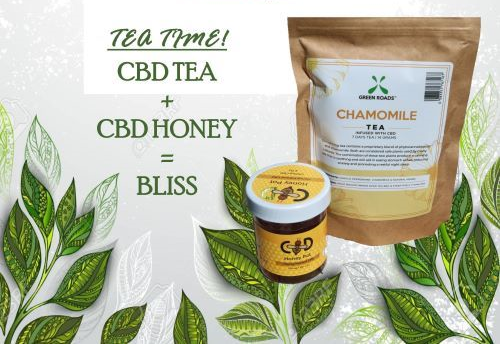 WANT TO KNOW MORE ABOUT CBD? 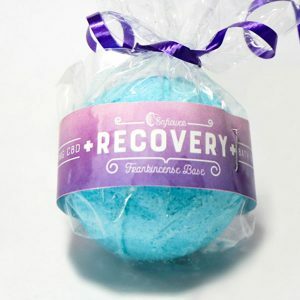 Shop tinctures, gummies, bath bombs and capsules. 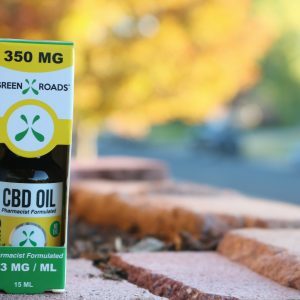 Scientific studies have shown that CBD induces anti-panic, and anti-anxiety properties in humans and animals. 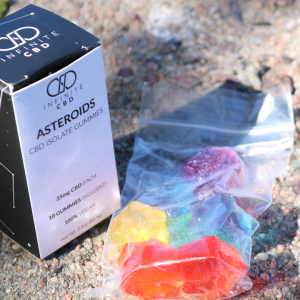 What they have found is that CBD interacts with the 5-HT1A neuro-receptor aka serotonin to rebalance the mood. 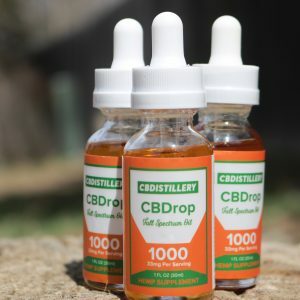 Additional studies clearly suggest an anxiolytic-like effect of CBD. 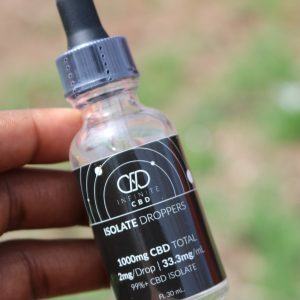 Moreover, in many of the studies CBD was shown to reduce anxiety in patients with Social Anxiety Disorder, Post Tramatic Stress Disorder, and Panic Disorder. 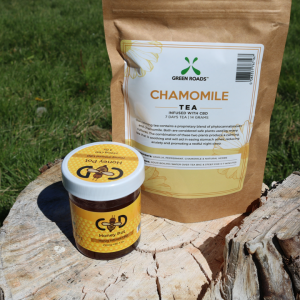 Try some tinctures, capsules, gummies or concentrates to help chronic anxiety. 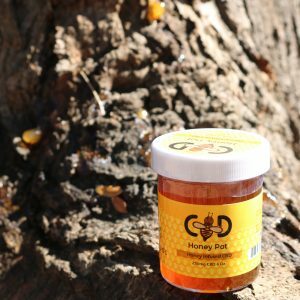 Shop edibles, concentrates and topicals. 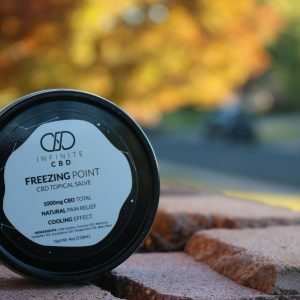 A patient survey developed by Care By Design and Project CBD found that out of 800 patients between the ages of 50 - 70, over half reported that they had used both cannabis and opiates for pain management. Of this subgroup, 91 percent said they used fewer or no opiates after beginning cannabis therapy. Sixty-three percent said that they went off opiates altogether. Other studies show that symptoms went away after prolonged use. 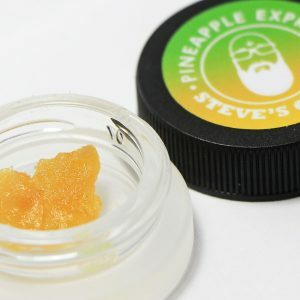 Shop topicals oils edibles and more. 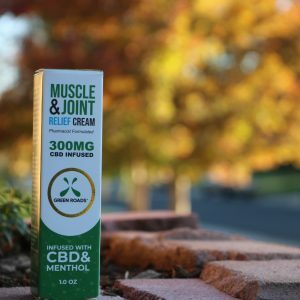 Studies have indicated that local administration or rubbing CBD on a particular area can block neuro-pathic pain in joints. 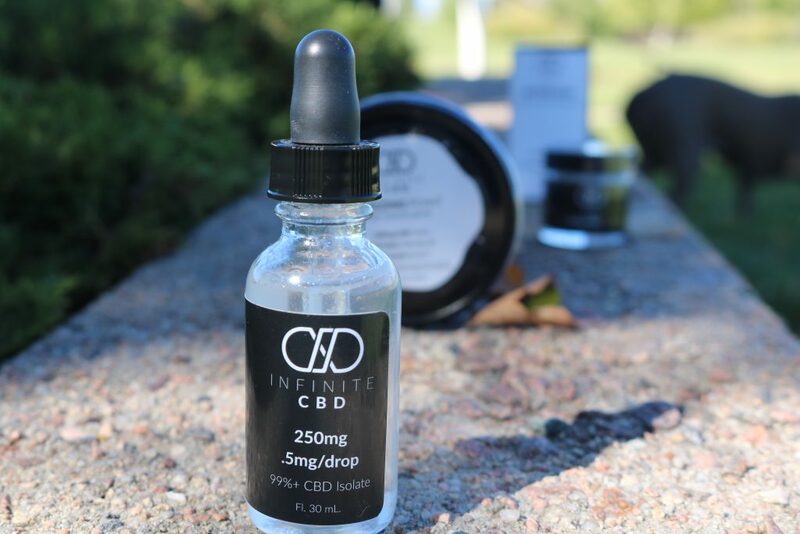 One found that consistent CBD treatment prevented the later development of pain and nerve damage in these joints. 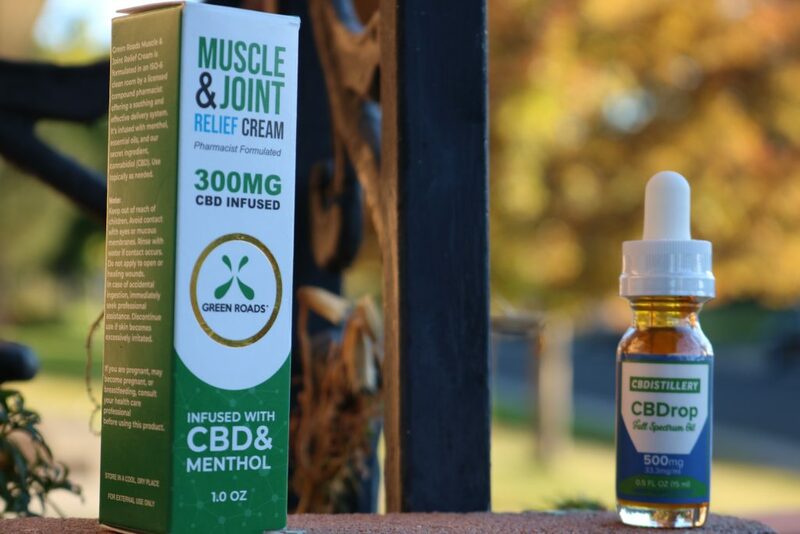 These findings suggest that CBD can be a safe, useful therapeutic for treating pain in joints throughout the body. 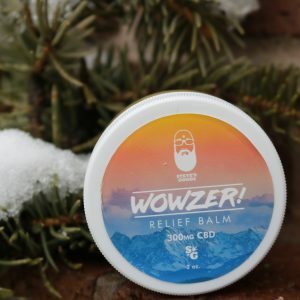 Another reason for this is the anti-inflammatory properties of CBD which makes these products useful for Rheumatism, Arthritis and muscle soreness. Shop all of our full spectrum products. Cannabis and its derivatives have been documented for anti-epileptic effects since 1881. 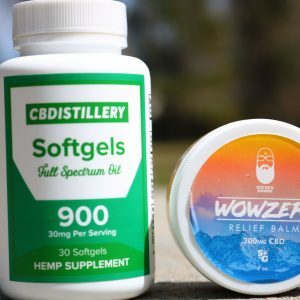 Today, the promise of cannabidiol (CBD) as an anti-epileptic treatment is prompting people to move to states that have safe access to medicinal products containing this compound. 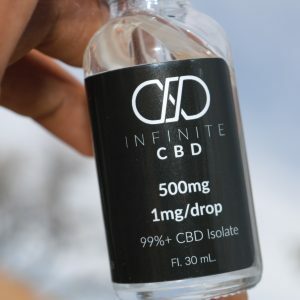 It is safe to say there is more than enough evidence to support large-scale clinical trials with CBD, it is non-toxic and generally well tolerated in clinical studies and anecdotal reports. 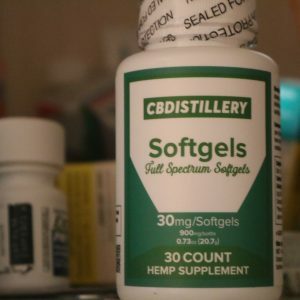 Full spectrum products work especially well because they contain 0.3% THC. While this is not enough to provide a "high", it can increase the potency of the product when treating epilepsy.